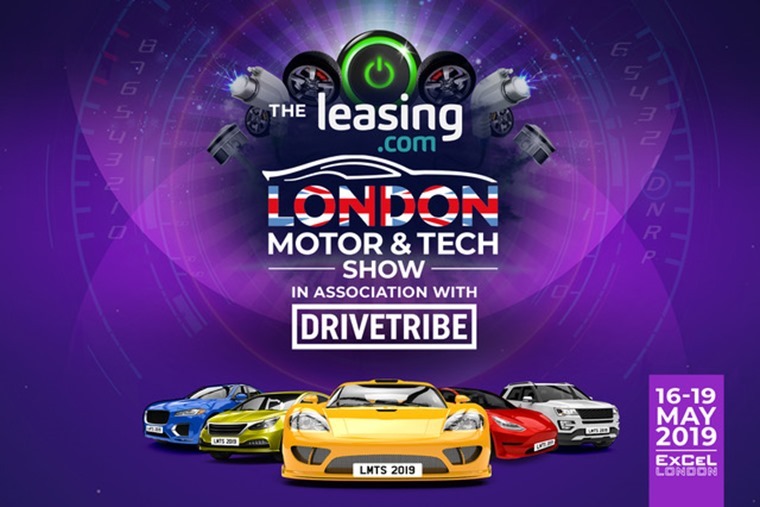 We’re proud to announce Leasing.com will be the headline sponsor of the 2019 London Motor and Tech Show. The show takes place from 16-19 May at London’s ExCel Arena, with tickets on sale now. Adult entry costs just £20, with free entry for children under 16. Tickets are available here: https://thelondonmotorshow.seetickets.com/tour/the-london-motor-tech-show/. Visitors can expect a fun-packed weekend with lots of on-stage action from celebs including Tiff Needell, Wheeler Dealer Mike Brewer, columnist and writer Mike Rutherford and Car SOS presenter Fuzz Townshend. There’ll be numerous special guests too, including EV adventurers Arkady Fiedler and Marek Kaminshi who drove a Nissan Leaf around the world. Motorsport guests will be on stage too, including rally driver Catie Munnings and female race ace Charlie Martin. Some of the biggest manufacturers, from Aston Martin and Ford to BMW and Jaguar Land Rover, will have their latest models on display for punters to see inside and out. So whether you’re just coming to the show to see what the latest offerings are, or you are in the market for your next car, you’ll be able to see them and talk to the experts about all the latest available models. Whereas seeing what cars you can actually lease has a lot of appeal, the Supercar Paddock is one of the most mouth-watering sections of the show. 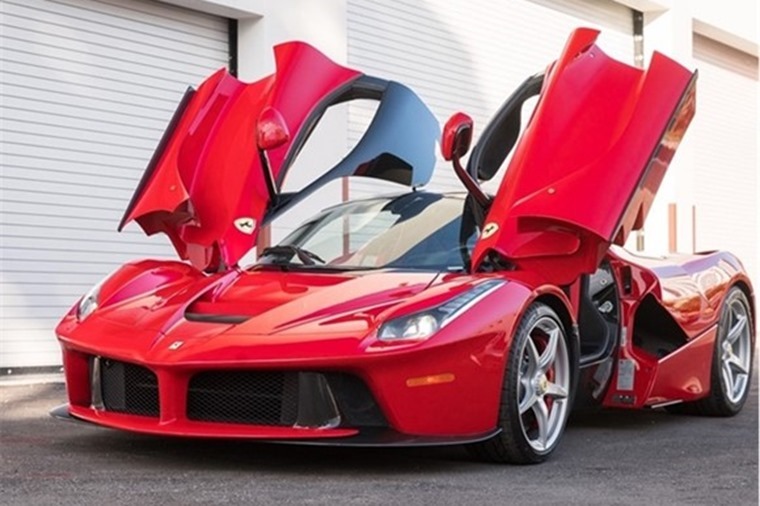 From Ferrari’s La Ferrari and Enzo, to the Bugatti Chiron and the fastest Aston Martin ever produced, you’ll be able to get up close and personal with a variety of million pound cars as well as see and hear them in the Live arena. You’ll also be able to see the latest electric and hybrid cars available as well as chat to the experts about any concerns and opinions you have on them. There will also be a myth busting session where you can find out about the realities of owning an electric vehicle. Can’t make it? Read how we got on commuting in a Hyundai Kona Electric for a week. 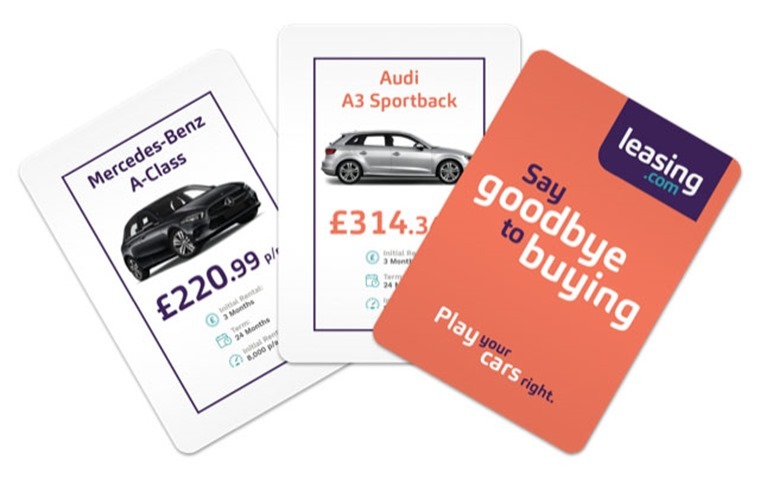 You’ll have the chance to win some great prizes thanks to Leasing’com’s very own version of Play Your Cards right. Participants will be shown pictures of desirable cars and asked to guess if the lease cost of each motor is higher or lower than the one before, with some fantastic prizes up for grabs for those who get enough right to win their own “Brucie Bonus”. Paul Harrison, Head of Strategic Partnerships at Leasing.com said: “While the game is very much intended to be a bit of fun, there is a serious angle to it. Leasing is rapidly becoming one of the most popular ways of getting behind the wheel of a brand new, desirable car and it’s often less expensive than people might believe. 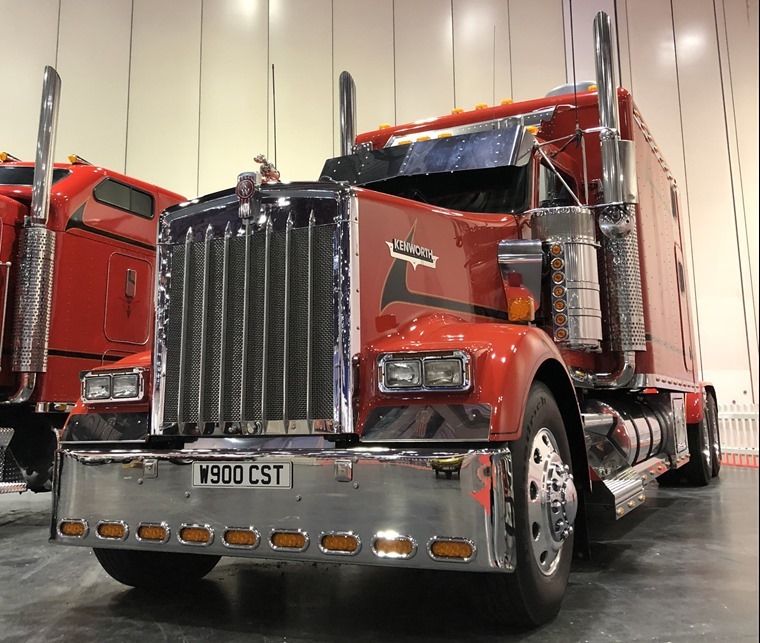 From the latest models you may not have seen in the metal to supercars, modified cars and motorsport vehicles, this will be a live parade of the best the show has to offer. Smell the rubber, hear the supercars roar, see the track cars donut and be amazed at the refinement and design of the latest electric cars. There is something for everyone. Paul Swift will be bringing his amazing stunt driving skills to the Leasing.com London Motor & Tech Show, creating a choreographed show of stunts and two-wheel driving in the new Ford Focus ST.
Paul started his driving career aged just seven and has been stunt driving for 20 years, you may have seen him on Top Gear, 5th Gear plus a host of other TV programmes. Think it can’t get more hair raising than that? Think again! 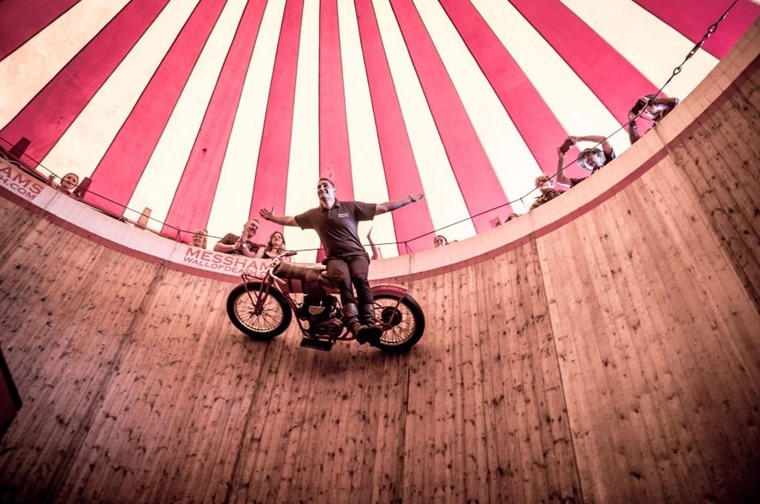 Messhams Wall of Death will also be coming to the Leasing.com London Motor and Tech Show. An old school carnival throwback, the Messhams Wall of Death is a stunning, beautifully painted original 1920’s wooden structure, 20m high and 30m wide. Using the original 1920’s Indian motorcyles, the spectacle is of ever present danger and bravado coupled with the fear that something may go wrong as the artists cling to their machines, riding just inches from the crowd at breakneck speeds. Not only do kids go free, but there’s a bunch of exhibits and activities dedicated to the mini-drivers too. This is the place to find out if your little one will be the next world famous car designer, or prove to be a budding Lewis Hamilton. Manufacturers and suppliers will be displaying the latest automotive technology available to you. From autonomous driving and crash avoidance systems to adaptive cruise control, you’ll be able to see first-hand how it all works. Back by popular demand the “BIG” arena will be filled with some of the more ludicrous vehicles out there, from amazing modified cars and American big-rig trucks as well as dancing cars and more. Is bigger better? This is the place to decide. 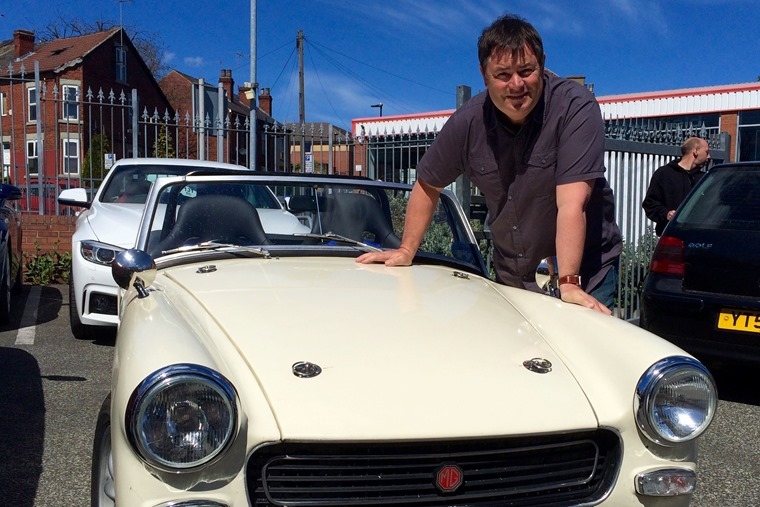 MC’d by Wheeler Dealer host Mike Brewer, the Live Stage will host a star-studded cast of celebrities, racing drivers and experts from across the globe. The stage will feature celebrity Q&A sessions, product demonstrations, technology-explained-workshops and a variety of cars. In a drive to deliver family and petrolhead entertainment, the Motor Show organisers have teamed up with automotive community web site DriveTribe, to create a celebrity versus public Car Quiz showdown. The competition will see entrants whittled-down via a series of online quizzes hosted on Drivetribe, with 5 qualifying contestants invited to a live show finale. After a final round of heats at the show, one eventual finalists from our online round, will join one winner from on the day and go up against a team of established motoring journalists, as well as TV presenters Tim Shaw and Fuzz Townshend, stars of TV-show Car SOS. With the pair bringing their encyclopaedic knowledge of car engineering and classics, being crowned Britain’s biggest car nerd will be no easy feat. Whoever is victorious will claim a true badge of honour:the nation’s most trivia-charged petrolhead. 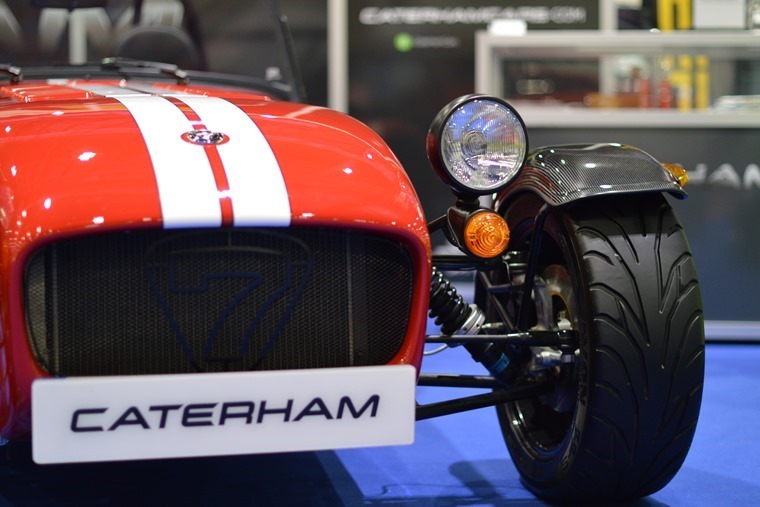 New for 2019, Caterham will be offering passenger rides with their amazing drift drivers. Not for the faint hearted, the Caterham drift taxi experience is something that will create a lot of memories. Want to know the best car on the market currently? The World Car of the year winners will be all together for the first time at The Leasing.com London Motor & Tech Show. Given the rise of female car purchasers world-wide, the female voice is more important than ever. As such, it’s fitting the Women’s World Car of the Year award trophy is set to be presented at the Leasing.com London Motor Show. 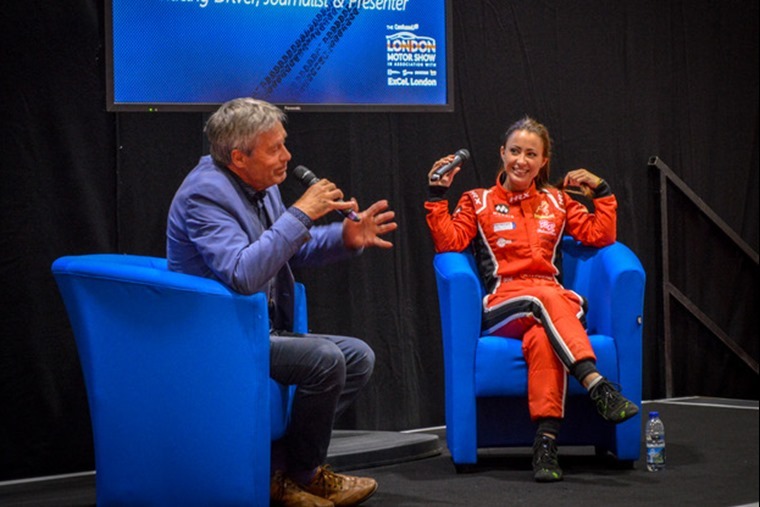 Ten women motoring journalists from nine different countries will have their own stand – a first for any motor show since the car was invented. The women are all jury members of Women’s World Car of the Year – the only car awards in the world voted entirely by women. On the 16 May the journalists will present a trophy to a representative from Volvo for the XC40 winning the 2018 Women’s World Car of the Year supreme award. The following day, the Woman of Worth award will also be presented to Fiona Pargeter, Global Comms Director for JLR. The award was initiated to recognise the significant contribution made by a woman in the motor industry. It is determined by popular vote among jury members. Can’t afford a Ferrari? Not to worry, you might be able to afford a painting of a Ferrari at the Marketplace. Everything from gadgets and tech to cleaning equipment and model cars will be available.